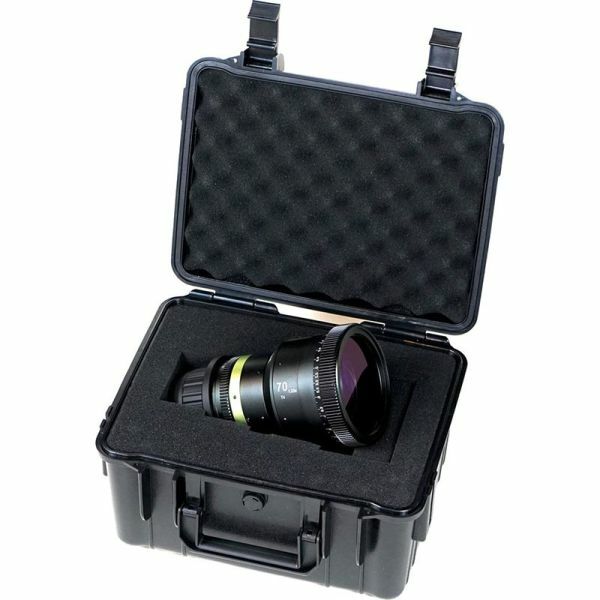 The ANAMORPHOT-CINE 70mm T4 PL MOUNT is a 1.33x horizontal squeeze Anamorphic lens for PL mount cameras. The 70mm PL mount features a Full frame image circle. SLR Magic are known for their fast prime cine lenses and Anamorphic lens adapters, and have combined the two to create the new dedicated anamorphic lens series. 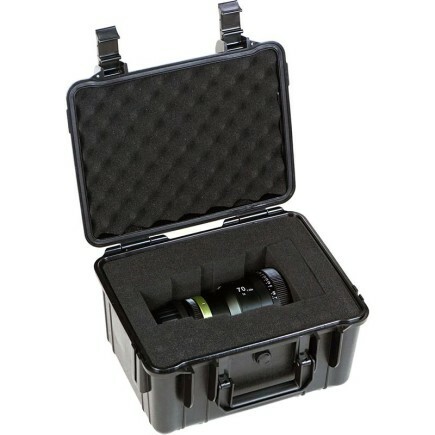 The 70mm 1.33x Anamorphot-CINE Lens delivers a complete, one piece, anamorphic lens with a maximum aperture of T4.